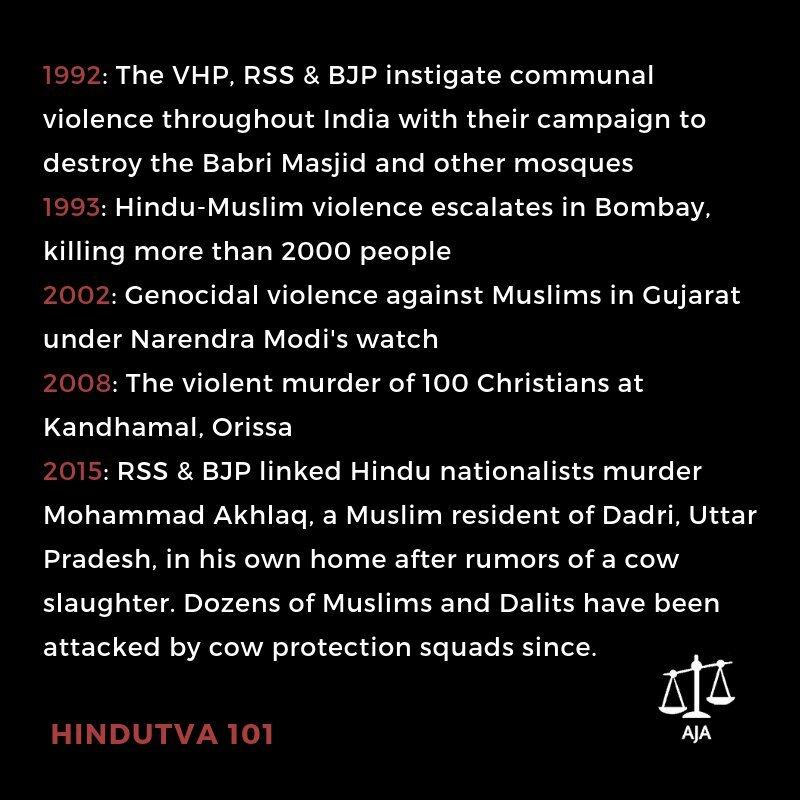 The RSS’s rank and file members and its affiliated organizations have terrorized and murdered thousands of Indians throughout the country. 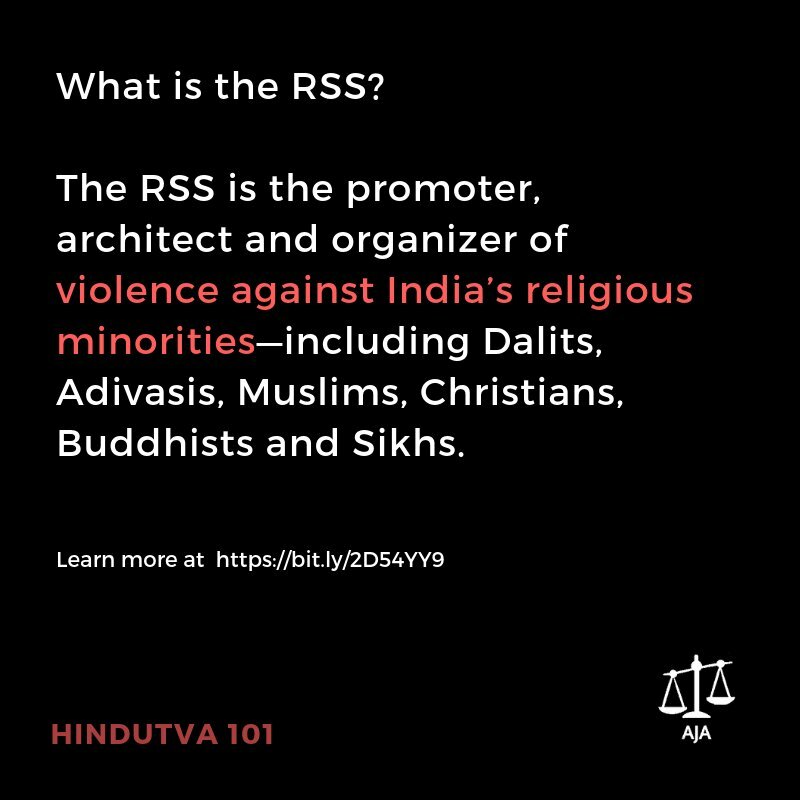 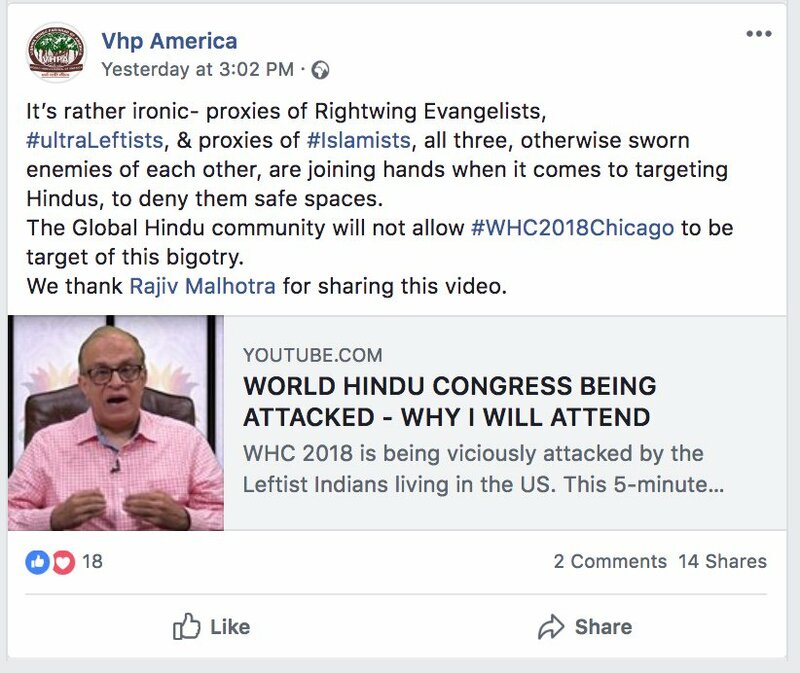 The RSS is influenced by V.D. 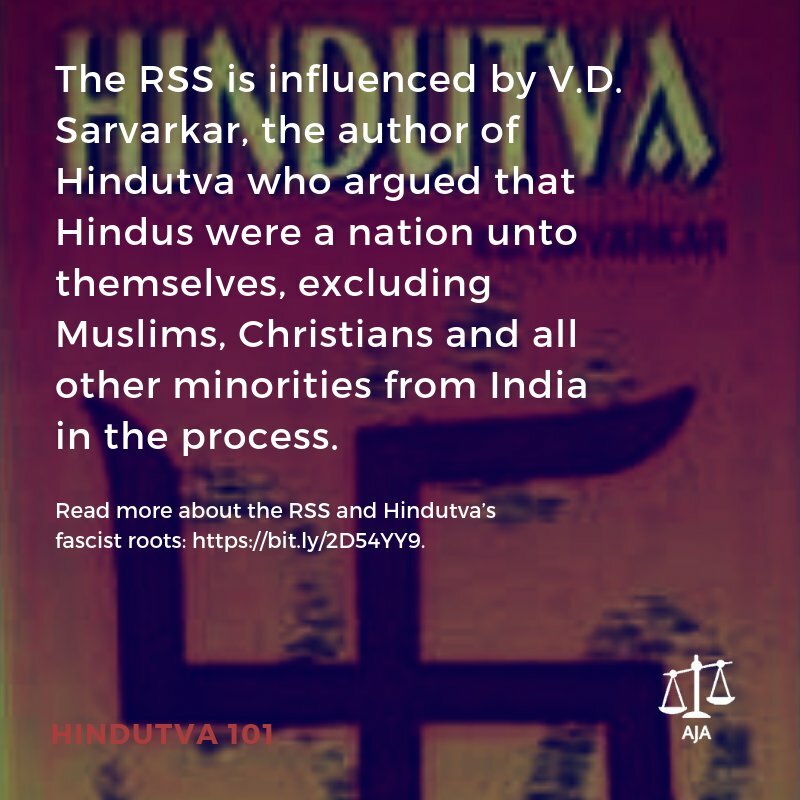 Sarvarkar, the author of Hindutva who argued that Hindus were a nation unto themselves, excluding Muslims, Christians and all other minorities from India in the process.